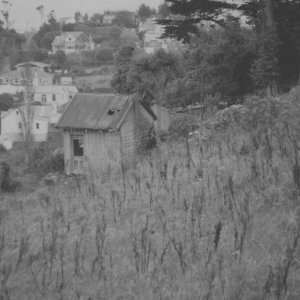 The subject matter which inspired this alleged noise underground is a powerful potpourri of transgressive bits and bobs for the power electronics set. Torture, despotism, massacres, corruption, mutilation etc are all stories of modern Africa. The problem is of course that even a cursory listen will reveal that many of the sounds used are hardly African in nature. Take the first track Blood Lullaby. It is basically a noise remix of Deep Forest’s Sweet Lullaby which I have stuck at the bottom of this review to remind you just how awful the ethno-techno fad of the early 1990’s was and the vomitous pretentiousness of the videos of the time. Of course the problem with the actual Lullaby sample used is that it is from the Solomon Island which is in the Pacific Ocean and not Africa. On one of the later tracks I swear there is didgeridoo being played which, if I’m right, makes a mockery of the African premise. 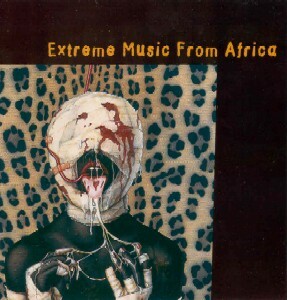 Notwithstanding that, the music and noise on Extreme Music From Africa are absolutely superb. It is jaw-droppingly fantastic. For the most part the music doesn’t quite live up to the cover. This is less a transgressive power electronics album than an avant garde interpretation of a fantasy underground. There are some uncomfortable moments in some of the tracks that rely on high frequencies but they are in the minority. Tracks range for the Nitzer Ebb Industrial dance music of No Rada No Rada (allegedly by Petro Loa) to the sampled military brass band butchering some awful post colonial national anthem or something. There are great samples of Toureg tongue trilling and even some Burundi-style drumming. 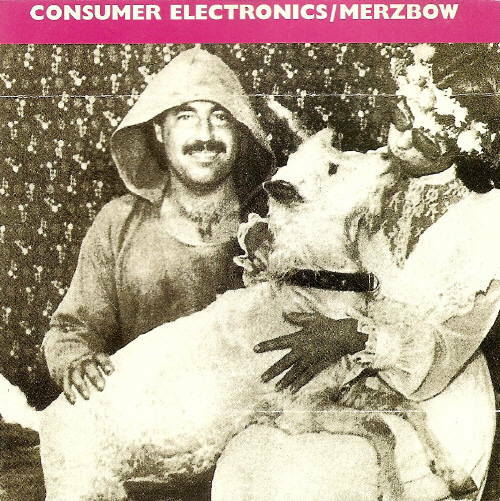 At times the samples of human interactions reminded me of Nurse With Wound’s Shipwreck Radio. 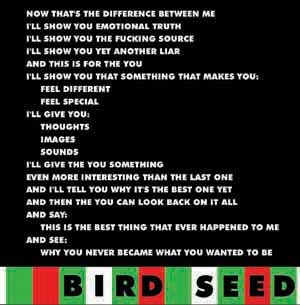 This is on of the best records I’ve heard all year. You don’t have to be a Whitehouse fan to dabble with this. It is less noise and more avant garde electronic weirdness. I can’t recommend it highly enough. Well September was a complete write off but it did give me the opportunity to listen to lots of records including some that were actually released this year. 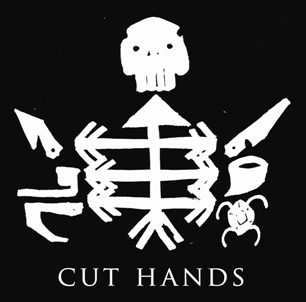 Cut Hands is the new project of William Bennett from transgressive power electronic pioneers Whitehouse. Any of you who may have had contact with a Whitehouse record probably won’t readily forget the experience. But hiding in those brutal slices of nastiness were examples of Bennett’s interest in African rhythm. On the majority of Afro Noise 1 he explores different poly-rhythmic ideas using traditional instruments such as Doundouns and Djembes. Two of the tracks, Nzambi Ia Lufua and Munkisi Munkondi are old Whitehouse numbers and have previously appeared on Ascetisists 2006 and Birdseed respectively. The rest have been pulled from sessions from 2003 until this year. The term “noise” in the title is probably more appropriate in the context that most of these tracks have absolutely no melody rather than a more traditional understanding of a nosie record. Afro Noise 1 is a much less extreme record than I was expecting. In fact for the most part is rather charming. It’s a good record, I thoroughly enjoyed it and those who have been scared off by much of Bennett’s previous output have nothing to fear here.